You and your club can get involved with an exciting new national campaign called #ProtectYourFuture. 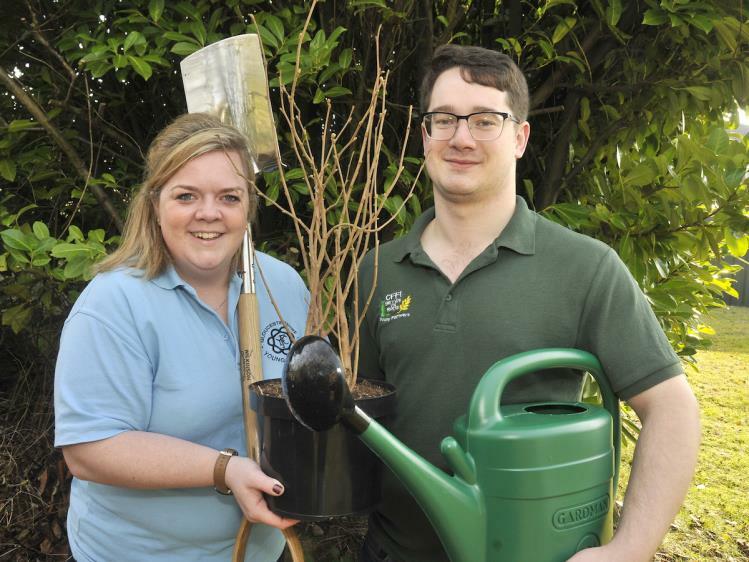 We want your club to join forces with all Young Farmers’ Clubs affiliated to NFYFC to plant a sapling tree per member across England and Wales in November 2019. NFYFC is working with national charity the Woodland Trust and we’re asking YFC members to work together with your club, your neighbouring clubs or your county, to apply to the Woodland Trust for a pack of sapling trees to plant in your local community. The goal is to plant a tree per member to demonstrate YFC’s passion for protecting our environment for future generations. You can see more information about the benefits of planting trees on The Woodland Trust’s site. Discuss the campaign with your club and advisory members and decide if you want to get involved in the project. Identify an area where you could plant trees. The land needs to be accessible to the public and be more than just in sight of a footpath or open for an annual open day. You will need to obtain the permission of the legal landowner and get support of the local community. Visit the Woodland Trust website to read the FAQs. Choose the tree packs that best suit your area. Packs include: Hedge, Copse, Wild Harvest, Year Round Colour, Working Wood, Wild Wood, Wildlife and Urban Trees. Contact your County Office and make them aware that you are getting involved. With the support of your club apply online at The Woodland Trust. Email Cath Sykes at NFYFC to register your involvement. You will then receive a PR support pack and other resources from NFYFC. Why should my YFC get involved? It’s a brilliant opportunity for your YFC to do a community project that will involve all members of your club. It will give your club a focus for 2019 and something to plan for in November. It is a great way for YFC to give something back to your local community that will last for years. Together, we will be doing our bit to help protect and enhance our environment. Your involvement will generate positive publicity for your club, federation and for the young people involved. We’ll have a lot of fun while doing it!